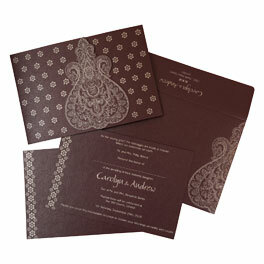 Wedding is the most beautiful moment of life and to make it super special 123WeddingCards has a vast collection of wedding invitations and their matching accessories for you. 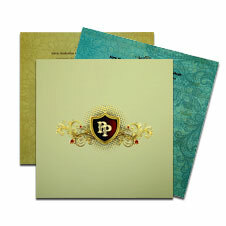 Everything at our store is artistically crafted and designed to meet all your wedding invitation needs. And to make your wedding cards even more interesting and personalized, we have the option to choose your own wedding invitation wording. Our wedding wording ideas are so amazing that you will find something for you for sure. Every single wording suggestion by our expert ideas will assure that all your lovable guests bless you with their presence.